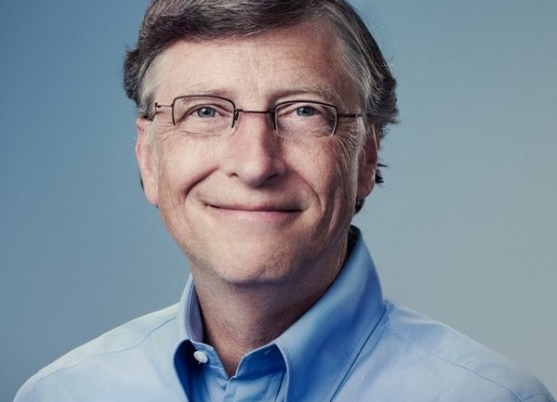 Bill Gates is one such personality who has not only reigned the technology world with his Windows operating system but also gained huge respect for his philanthropic activities. His Bill and Melinda Gates Foundation has contributed enormously for the betterment of the social life, health and education of underdeveloped and developing nations. It has been reported that in the upcoming UN Climate Change Conference to be held on Monday in Paris, France in the presence of US President Barack Obama, Indian Prime Minister Narendra Modi and French President François Hollande, Bill Gates will launch the Initiative Cleantech technology of multi billion dollars. The new Cleantech Initiative will incorporate the R&D investement in clean energy and in maintaining proper climatic conditions. In developing countries, the poor people, farmers and workers always fall victims of extreme climatic change. Bill Gates told in an interview that he will invest $2 billion as part of new global efforts to develop and deploy cleaner tech. I think this issue is especially important because, of all the people who will be affected by climate change, those in poor countries will suffer the most. Higher temperatures and less-predictable weather would hurt poor farmers, most of whom live on the edge and can be devastated by a single bad crop. Food supplies could decline. Hunger and malnutrition could rise. It would be a terrible injustice to let climate change undo any of the past half-century’s progress against poverty and disease—and doubly unfair because the people who will be hurt the most are the ones doing the least to cause the problem. In addition to mitigating climate change, affordable clean energy will help fight poverty.